Looking for something unique to do on a Friday night? Join us on Friday, May 20th for an evening you will truly enjoy! 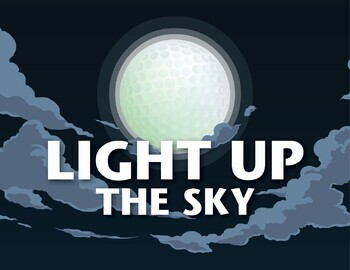 Reeves Golf Course and Practice Facility will be hosting a Demo & Fitting Night with FREE Beer Tasting and when the sun goes down we will "Light Up" our championship golf course for one of our monthly Night Golf Events! This will be an event you will not want to miss.